- Batteries are Installed and Replaceable! 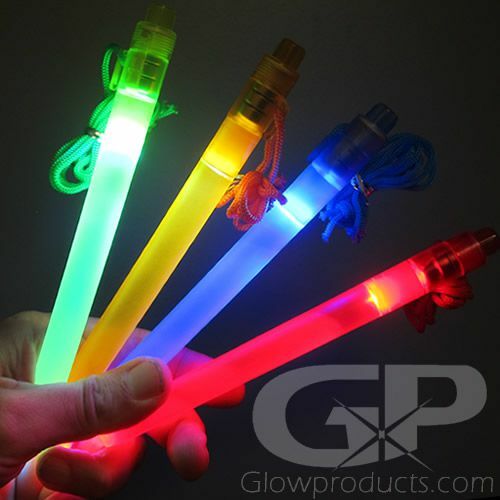 7 Inch LED Light Sticks in a 40 piece Assorted Color Mix of Green, Red, Blue and Amber. 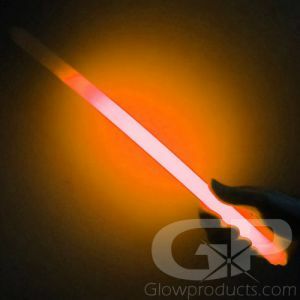 7 inch LED Light Sticks are high quality re-usable battery powered glow sticks and are a very bright long lasting alternative to traditional glow sticks. 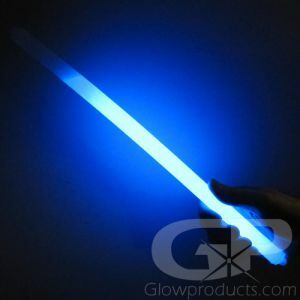 LED Light Sticks make are popular as Military glow sticks, safety and emergency kits. This assorted color pack comes with 10 Green, 10 Red, 10 Blue and 10 Amber which is popular for Police, Military, Search and Rescue, Navy and Air Force training operations. Instructions: Turn the knob on the base of the 7" LED Light Stick clockwise to turn on the light and counter-clockwise to turn off the light. The 3 button cell AG13 batteries are included and easily replaceable. Each 7" LED Light Stick comes with a removeable lanyard.